Since 2007, the Philadelphia Phillies have been baseball's most dominant franchise. While the New York Yankees and Boston Red Sox may have grabbed more headlines and media attention, the Phillies have been the only team to win their division and make the playoffs each of the past five years. During their 5-year Division title run, the Phillies have averaged almost 95 wins per year, won two Pennants, and the 2008 World Series. Unlike most teams, much of the core of the team has stayed intact with Jimmy Rollins, Ryan Howard, Chase Utley, Carlos Ruiz, Shane Victorino, Cole Hamels, Kyle Kendrick, and manager Charlie Manuel being members of the team since their initial NL East Division title in 2007. Several of those players have made multiple All-Star teams, Rollins and Victorino have each earned Gold Gloves, and Howard and Rollins have both won MVP trophies. Along the way they have been joined by other All-Star players such as Roy Halladay, Cliff Lee, Roy Oswalt, and Hunter Pence to make up what has been one of baseball's most memorable Division title runs. In most cases when a franchise has this long a period of sustained success, multiple players from the team are enshrined in Cooperstown after they retire. However, taking a look through the roster, aside from Roy Halladay, no other player looks to be on a definite road to Cooperstown. What is even more surprising is that the sub-.500 Phillies teams of the late '90's may actually wind up with more representatives in Hall of Fame than the dominant 2007-2011 Division title winners. Before being traded to the Phillies, Roy Halladay, who had won 148 games and a Cy Young Award for the Toronto Blue Jays, was already viewed by many as one of the best pitchers in the game. But it was during the magical 2010 season, his first with Philadelphia, when he led the NL with 21 wins, pitched a regular season perfect game and a postseason no-hitter, en route to his second Cy Young Award that "Doc" Halladay became a household name. The right-hander then backed up his dominant 2010 with an impressive 19-win campaign in 2011 to give him 40 wins with an amazing 2.40 ERA in his first two seasons with Philadelphia. 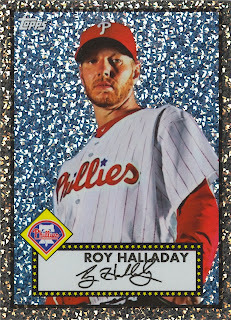 With 188 career wins going into 2012, Halladay has a decent shot at making 300 wins and with two Cy Youngs, three 20-game winning seasons, the perfect game, and the postseason no-hitter, "Doc" already has more than enough accomplishments to etch onto his eventual Hall of Fame plaque. Halladay's rotation-mates Cliff Lee and Cole Hamels could also wind up putting together Hall of Fame careers but with just 119 wins coming into this season, the 33-year old Lee will need to continue to age like fine wine if he is to seriously merit Hall of Fame consideration. At 28, Hamels is one the game's finest young pitchers but has yet to place higher than 5th in the Cy Young voting or win more than 15 games in a season. By this time next year, the sought after free-agent-to-be could be pitching for a different team, regardless we know the young lefty will be much richer. The three players most synonymous with the success of the club from the onset of its first NL East title in 2007 through the club's most recent 102-win Division title last season, are Ryan Howard, Chase Utley, and Jimmy Rollins. Rollins, who made his major league debut with the club late in the 2000 season, is by far the longest tenured Phillie and was recently rewarded by the team with a 3-year, $33 million contact extension during the off-season. On pace to finish with well over 2,000 career hits and already the owner of three Gold Gloves at shortstop and the 2007 NL MVP, at first glance "J-Roll" seems like a strong candidate for the Hall of Fame. However, with a below league average career 97 OPS+ and a .329 career OBP coming into this season, it is doubtful the 33-year old Rollins will merit serious Hall of Fame consideration. After smashing 58 homers and winning the 2006 NL MVP award in just his second season, first baseman Ryan Howard quickly became the face of the Phillies franchise. Over the next three years, Howard hit no less than 45 homers and drove in at least 136 runs per season while placing in the top-five each year in the MVP vote. However, the last two seasons have not been as kind to the power hitting first baseman as he has "only" hit 31 and 33 home runs. Moreover, Howard earned the wrath of many fans when he took a called strike three for the final out in the club's surprising 2010 NLCS loss to San Francisco. Unfortunately, during the Phils' shocking NLDS loss to St. Louis last fall, Howard once again had the misfortune of being the final out, only this time the slugger didn't strike out, he grounded out--tearing his Achilles in the process--an injury he has yet to return from. 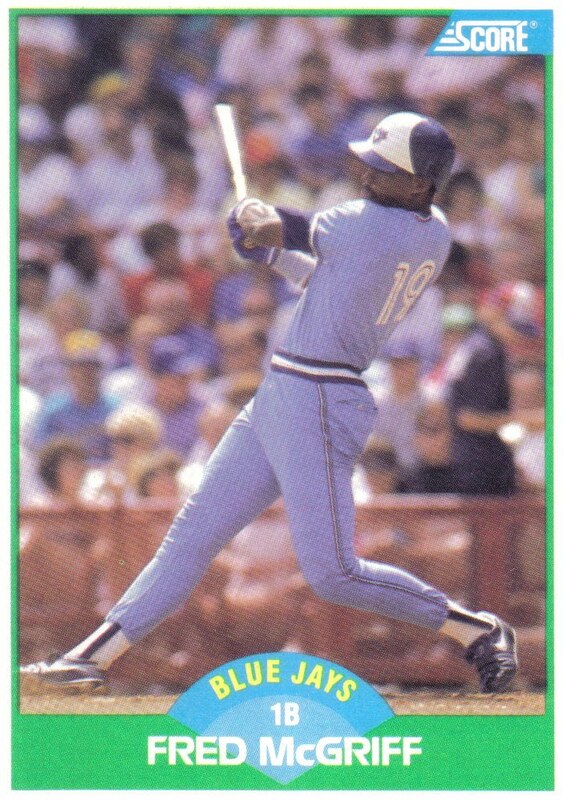 With 286 career home runs to his credit, Howard is undoubtedly one of the greatest power hitters of his generation, yet with unheralded defense, strikeouts in more than a quarter of his plate appearances, and a career batting average of .275, he has come to be viewed by some as a one-dimensional home run hitter who is protected by a great line up. Additionally, Howard's career WAR is just 17.7, with only 1.9 of that WAR coming in the past two seasons, and while his .368 career OBP and 138 career OPS+ are strong, with the first baseman seemingly entering the decline phase of his career it is likely those two figures will go down. There is no telling whether 500 home runs will be considered an automatic ticket to the Hall of Fame by the time Howard is on the ballot, but even if the 32-year old slugger makes a full recovery from his torn Achilles, he will need to average over 30 homers a year for the next seven seasons just to reach 500 and even that milestone may not be enough as many Hall of Fame voters seemed to have devalued power hitting first basemen as of late. 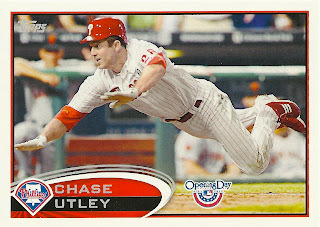 While he may not own an MVP trophy like Rollins or Howard, second baseman Chase Utley is viewed by many as the best overall player of the three. From 2005 to 2009, Utley played an average of 151 games, averaged 29 home runs, 101 RBI, and batted .301 with a .388 OBP. Utley was also known for playing through injuries, only missing extended time in 2007 when he lost a month to a broken hand from a John Lannan fastball. During those years, Utley also ranked 5th, 3rd, 3rd, 1st, and 2nd in the NL in WAR, yet the writers have never voted him higher than 7th in the MVP voting--giving Utley the dubious distinction of being one of baseball's most underrated players. Never one to hesitate breaking up a double play or shy away from an inside pitch, Utley's hard nose, grinding style of play has seemingly caught up with him the last few years, as a thumb injury--which he suffered sliding into second trying to stretch a single into a double--limited him to 115 games in 2010 and recurring knee injuries that cost him the first 46 games of 2011 have also sidelined him for all of 2012, thus far. After five excellent seasons, Utley's 2010 wasn't up to his usual standard, hitting .275 with 16 home runs and 65 RBI--though they were respectable totals considering it was an injury shortened season. However, after the knee injury, Utley's numbers took an even bigger step down, hitting just 11 home runs, with 44 RBI, and a .259 batting average last season. What will be interesting is how well will Utley bounce back from his latest knee injury. At age 33, Utley already has accumulated 50.2 WAR, hit 188 home runs, owns a career .290 batting average, and .377 career OBP--all great totals for a second baseman. Although, Utley--who like Ryan Howard was not an everyday player until age 25--only has 1198 career hits and 694 RBI and it's hard to imagine him getting serious support from the Hall of Fame voters unless the gritty infielder can eclipse 2,000 hits and 1,000 RBI. Unlike the last several years, the late 1990's were a forgettable time for most Phillies fans. Mired in a seven-year losing stretch following the team's surprising '93 Pennant, pitcher Curt Schilling, third baseman Scott Rolen, and right fielder Bobby Abreu were the Phillies' star players during those lean years. 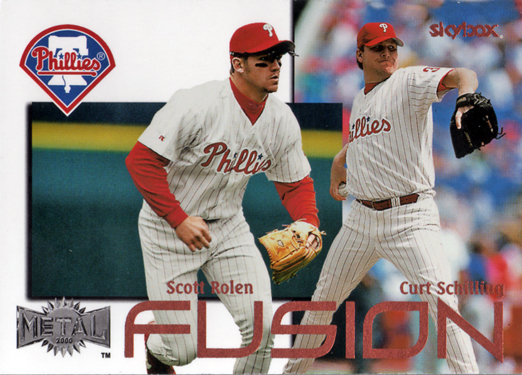 Schilling, Rolen, and Abreu were teammates for three sub-.500 seasons, from 1998 to 2000, playing in front of sparse, often unfriendly crowds at aging Veterans Stadium. By contrast, Rollins, Howard, and Utley have spent most of their time together atop the NL East standings, plying their trade in front of sellout crowds at beautiful Citizens Ballpark. Yet, years from now when the Hall of Fame votes have been tallied, the unsuccessful Phillies teams of the late '90's could wind up having more Hall of Fame representatives donning the maroon P than the celebrated Division title winners of the last several years. At first glance Curt Schilling's career record of 216-146 with a 3.46 ERA may not look Hall of Fame worthy but when you factor in that he was arguably the best postseason pitcher of his generation going 11-2 with a 2.23 ERA, while helping lead the Diamondbacks and the Red Sox to World Championships, Schilling's road to Cooperstown looks much more clear. Couple that with his 3,116 career strikeouts and three runner-up Cy Young finishes during the height of the hitter-friendly Steroid Era and the real question becomes not about Schilling's worthiness but what team he will represent on his Hall of Fame plaque. Schilling pitched for Philadelphia from 1992 to 2000, winning 101 games, yet is much more remembered for his time with Arizona and Boston where he won 58 and 53 games, respectively. However, the Hall of Fame, not Schilling or the fans, has the final say as to what cap the honored player wears on his plaque. 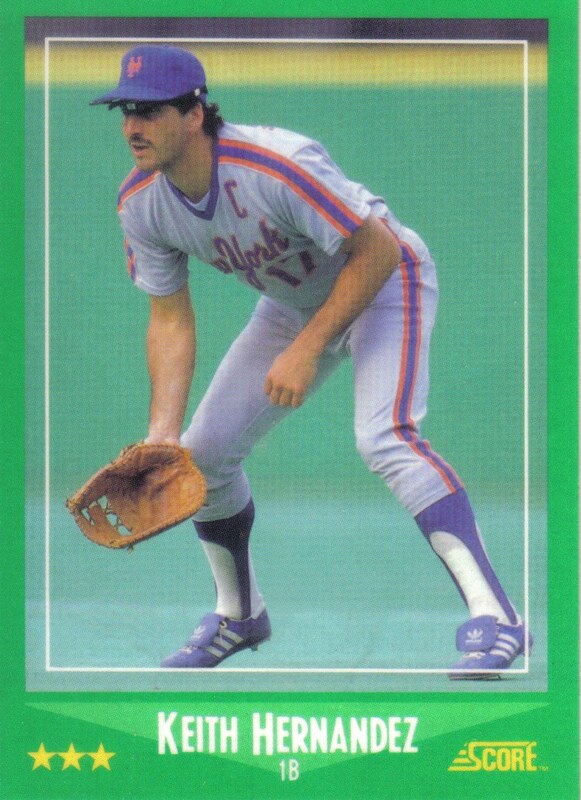 In the cases of Gary Carter and Andre Dawson, we have already seen the Hall of Fame pick the team the inductee played for longer than the team they wished to represent or were most remembered playing for. With eight Gold Gloves, over 2,000 hits, and more than 300 home runs, third baseman Scott Rolen is putting together a career that is already worthy of a good Hall of Fame debate. After all, Rolen had already amassed a career WAR of 66.0 coming into this season and only Brooks Robinson and Mike Schmidt have won more Gold Gloves at hot corner. Equally debatable will be what cap would Rolen wear on his Hall of Fame plaque: Rolen played 844 games in a Phillies uniform from 1996 until his trade to St. Louis just before the July 2002 trade deadline. 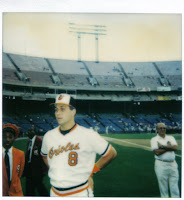 By comparison, the third baseman took the field in 661 games for the Cardinals--183 less than with the Phillies--but won two Pennants and a World Series as a Redbird, whereas he never even made the postseason with Philadelphia. Rolen left both teams under less than cordial circumstances. 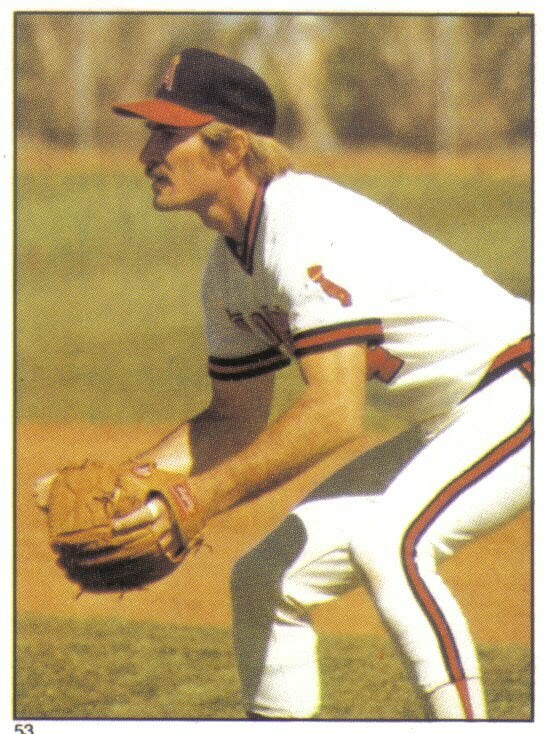 Prior to his trade from Philadelphia, Rolen's reputation with the front office and the fans was tarnished after a very public spat with manager Larry Bowa, while his time in St. Louis came to an end after he ran afoul of manager Tony LaRussa. Clashes with management aside, Rolen started his career with and played more games in a Phillies uniform which may be the determining factor on what cap will be chiseled out if Rolen is one day honored with a Hall of Fame plaque. 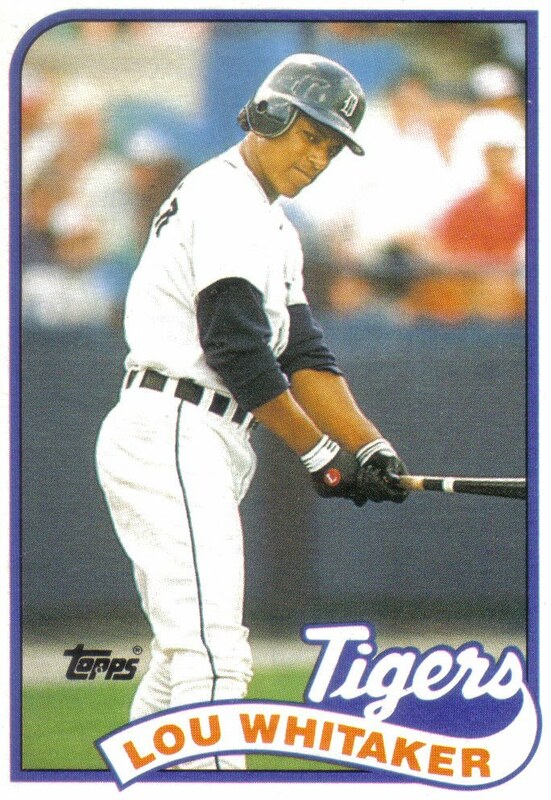 Had Bobby Abreu started his career in Oakland rather than Philadelphia, it is likely his patience at the plate would have been celebrated and possibly documented in both the "Moneyball" book and movie. Instead Abreu was often the target of angry Philly fans who wanted more aggressiveness out of their three-hole hitter and saw his patience as selfish and accused him of padding his stats. Abreu played for the Phillies from 1998 until his July 2006 trade to the New York Yankees but even after leaving Philadelphia, the patient right fielder never seemed to get his due. In his career, Abreu has had nine seasons with 20 or more home runs, eight years with at least 100 RBI, thirteen seasons where he stole more than 20 bases, as well as thirteen years where he played in over 150 games. 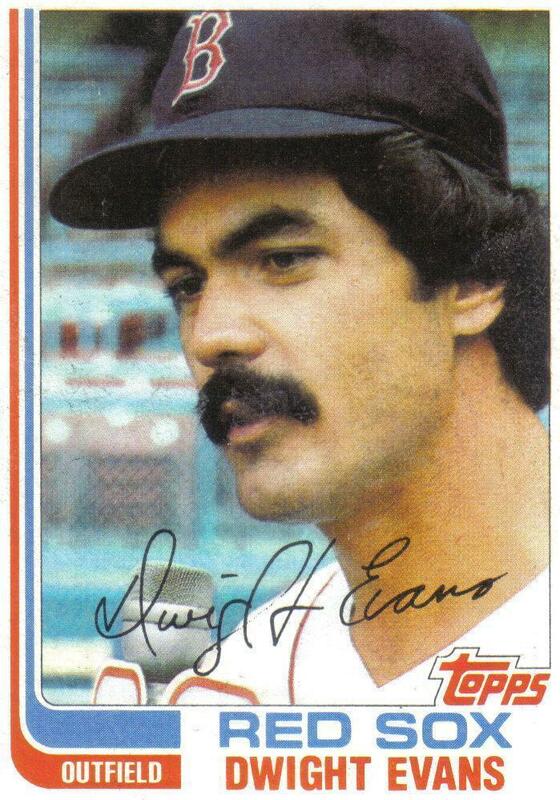 Yet, Abreu has never placed higher than 12th in the MVP vote and has only made two All-Star teams. Always consistent but never dominant, going into this season, Abreu was tied with Todd Helton as the active leader in doubles with 554, had a career WAR of 57.5, along with a .293 career batting average and .397 OBP. Moreover, there is a good chance when Abreu retires he will have over 2,500 hits, 300 home runs, and 400 stolen bases, so despite being underrated by the writers, he should be a good Hall of Fame candidate for the sabermetric crowd to rally behind. Since he spent the bulk of his career with Philadelphia there is really no question that if inducted, Abreu would go in as a Phillie. 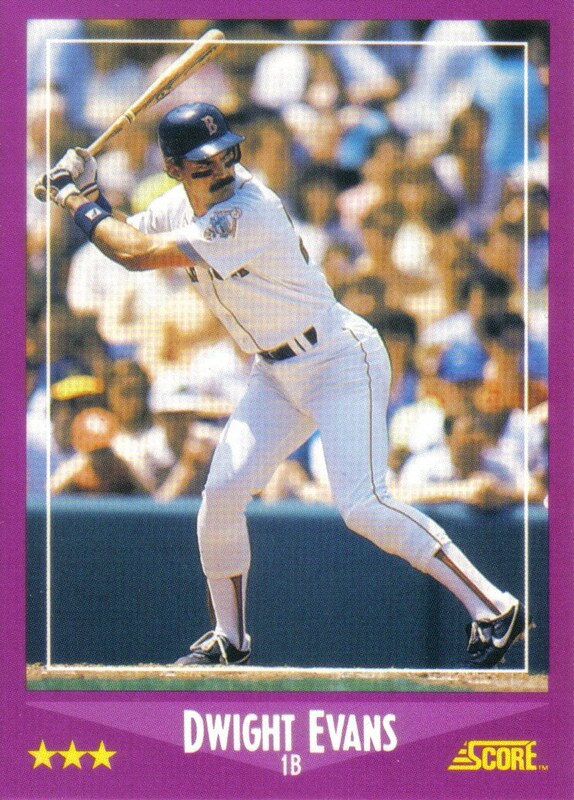 However, in contrast to Schilling, Abreu's Hall of Fame chances may be adversely affected by the championships he didn't win. For example, the Phillies started their 5-year Division title run the season after trading Abreu away and the Yankees were unable to advance out of the ALDS with Abreu but promptly won the World Series the year after he left the team. In summary, with Ryan Howard and Chase Utley approaching their mid-30's and their careers stalled by injuries, it appears Roy Halladay may be the only member of the team who played a significant role in the 5-year Division title run to be immortalized in the Baseball Hall of Fame. While there is little doubt Halladay will eventually be elected to the Hall of Fame, whether or not he will don a Phillies cap on his plaque is much less of a certainty. When he retires it is likely "Doc" will be more remembered for his time with Philadelphia rather than Toronto but the Hall of Fame--not Halladay or the fans--has the final say on what cap the honored player wears on his plaque. With 11-plus seasons and 148 wins as a Blue Jay, the Phillies will need to keep Halladay in Philadelphia and hope the talented righty wins close to 300 games or risk having their 2007-2011 Division winners lack a Hall of Fame representative from those great Phillies teams.